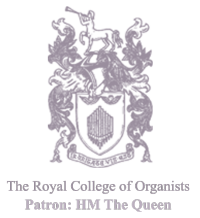 This page contains a range of documents relating to RCO Academy courses, classes and tuition. If items are greyed out and unobtainable, they are for RCO members only. Please sign in here if you are a member, or find out more about becoming a member if not. There are two other sets of downloadable resources on this website. Click here to find Examination downloads and resources and here for general College downloads including annual report & accounts.